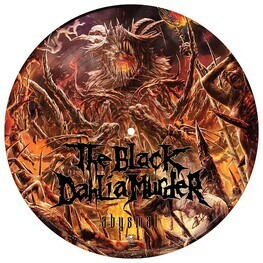 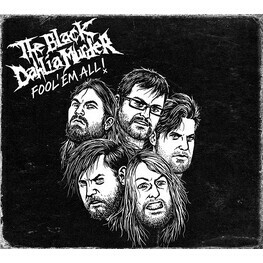 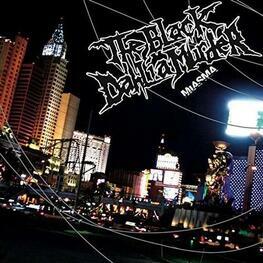 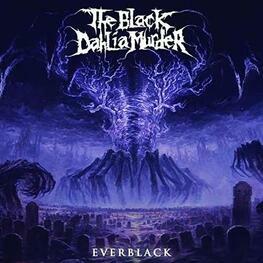 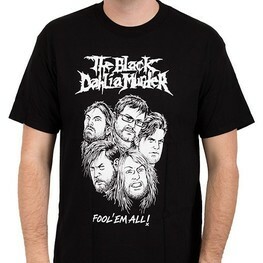 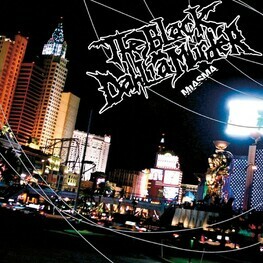 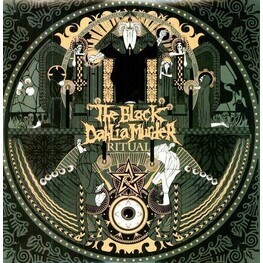 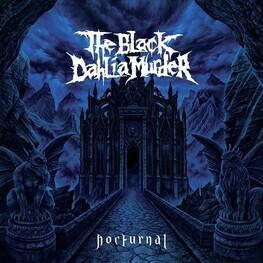 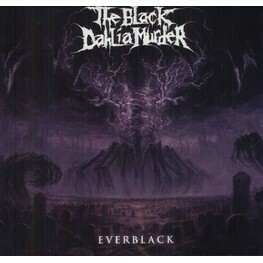 The Black Dahlia Murder is an American death metal band from Waterford, Michigan, formed in 2001. 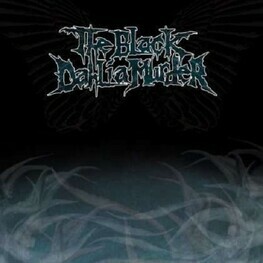 Their name is derived from the 1947 unsolved murder of Elizabeth Short, often referred to as Black Dahlia. 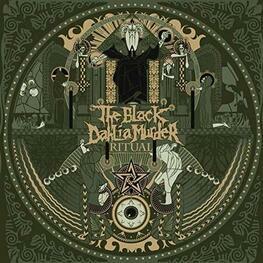 Out of the seven studio albums they have released to date, the last six of them have charted on the U.S. 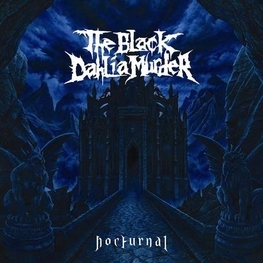 Billboard 200, with their fifth album Ritual peaking at No. 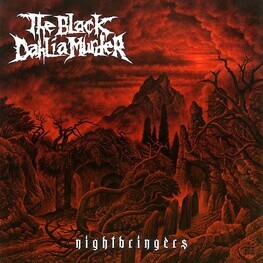 31 in 2011, marking them as one of the most popular contemporary American extreme metal bands.